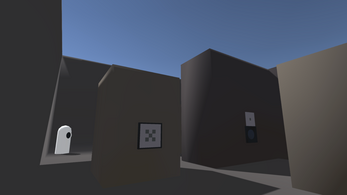 ZONE is an atmospheric first-person puzzle game that I created on a solo team for the 2018 Global Game Jam at the University of Michigan site hosted by Wolverine Soft. 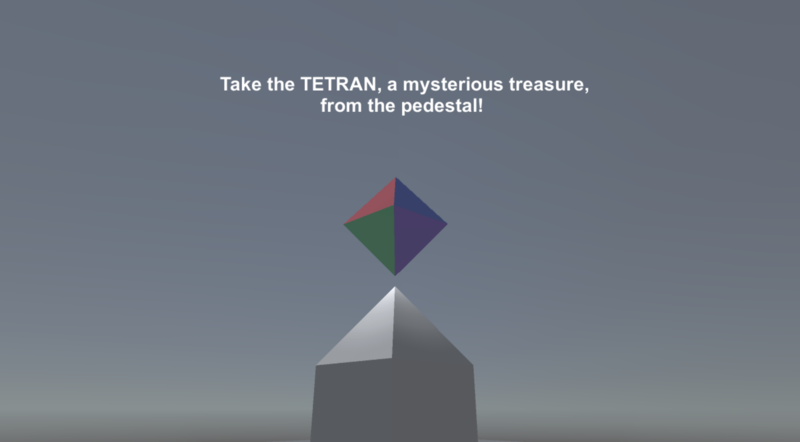 You find yourself in a strange dimension where you have discovered a mysterious artifact called the Tetran. 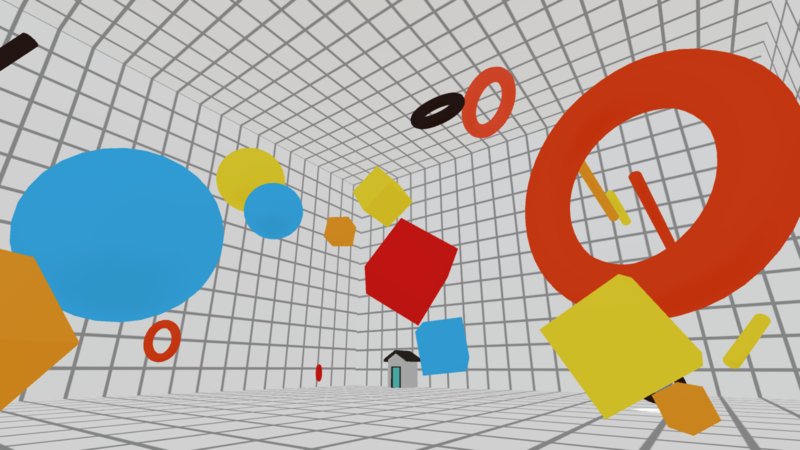 Although try to take it with you to escape, whenever you travel between dimensions the Tetran becomes trapped behind a puzzle that you must solve to retrieve it. Can you solve all of the wacky puzzles and make your escape?